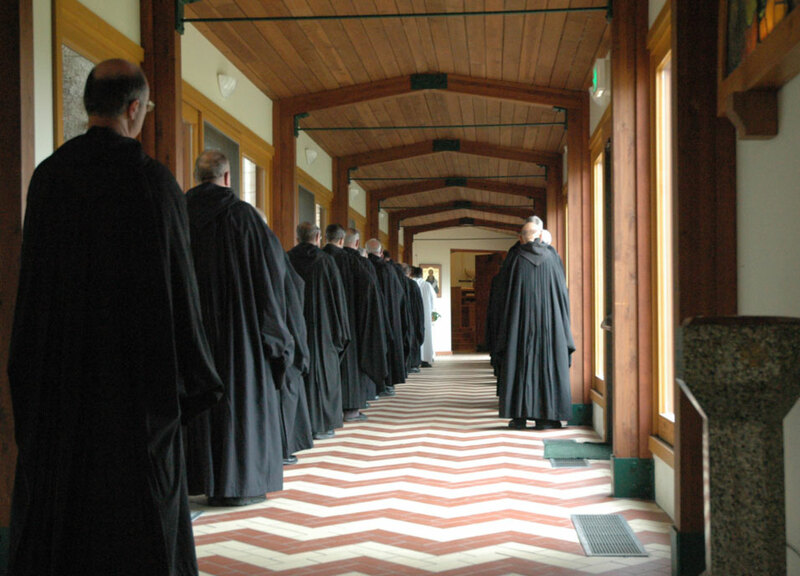 Everything the monks do is a means by which to pray, whether as a community, in moments of private prayer, or in their work of service to others. 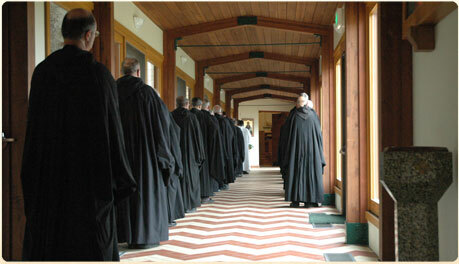 Each day, the monks gather to celebrate the Eucharist and pray the Liturgy of the Hours. When a casket or cremation urn is purchased for a loved one, the name of the deceased, along with their family, is added to the monks’ prayer board.